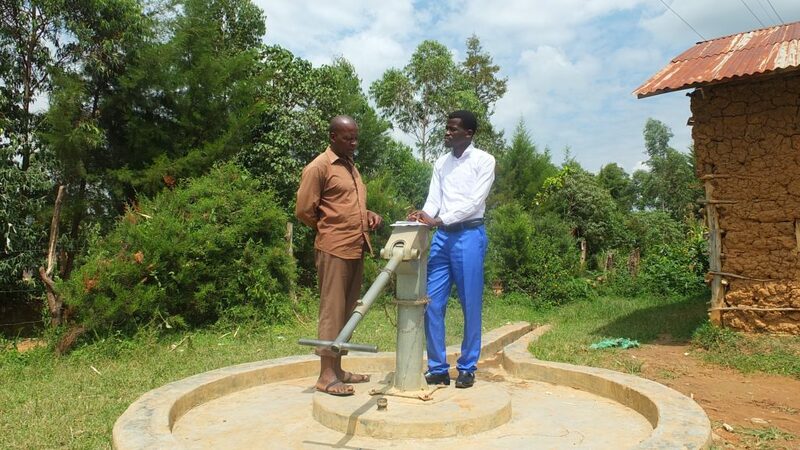 A year ago, generous donors joined the Furave Community in Kenya the the work of rehabilitating a shallow well. Because of these gifts and contributions from our monthly donors, partners are able to visit project sites throughout the year, strengthening relationships with communities and evaluating the actual water project. These consistent visits allow us to learn vital lessons and hear amazing stories – we’re excited to share this one from our partner, Paul Weringa, with you. The well rehabilitation in Furave has had impact on the community through increased health and safety this year. Paul reports, “Being located in the church compound where there is also a school, the well was posing a major risk of causing death both to the community and the young children in school. This was through the outbreak of the waterborne diseases and falling inside the borehole by young children since it was wide open.” The open water source was most definitely a danger to the children, and it also posed a temptation for the children who would drop items down the deep hole. The curiosity of the children thus culminated in contamination of the community water source. Moses Salamba, shares that since the well has been rehabilitated he no longer has issues with typhoid. 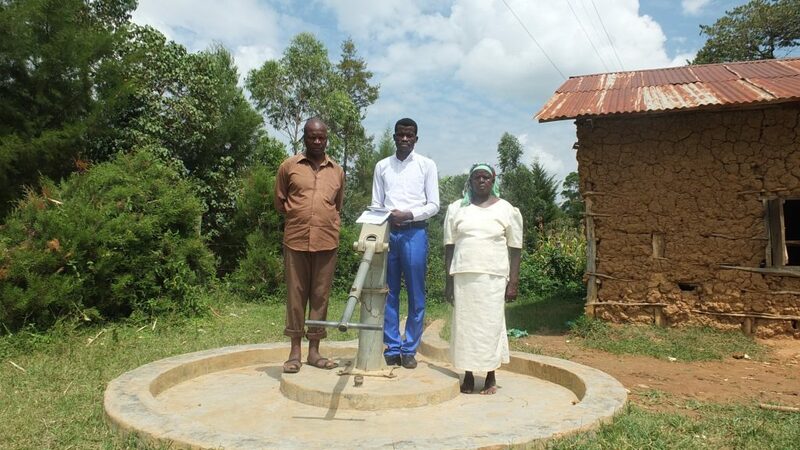 The combination of protected clean water access along with hygiene and sanitation training has freed up the resources and time for many people in the Furave community. 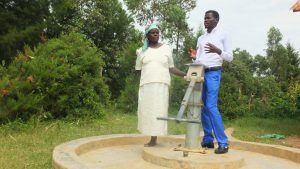 The community does report that the well did go dry during a prolonged dry season. SAWASHI will continue to monitor and engage this community in order to seek solutions for this challenge as well. While it may seem like one spring is just a drop in the bucket, We are excited to stay in touch with this community and to report the impact in the Furave community as they continue on their journey with clean water. 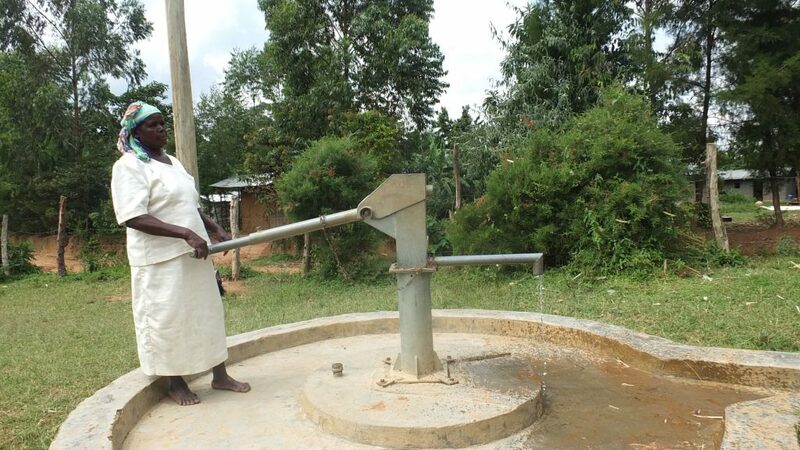 When you invest in The Water Project, you're investing in people like Monica Khalama. Your gifts help us reach more communities with the gift of clean, safe water. And every drop helps unlock potential.